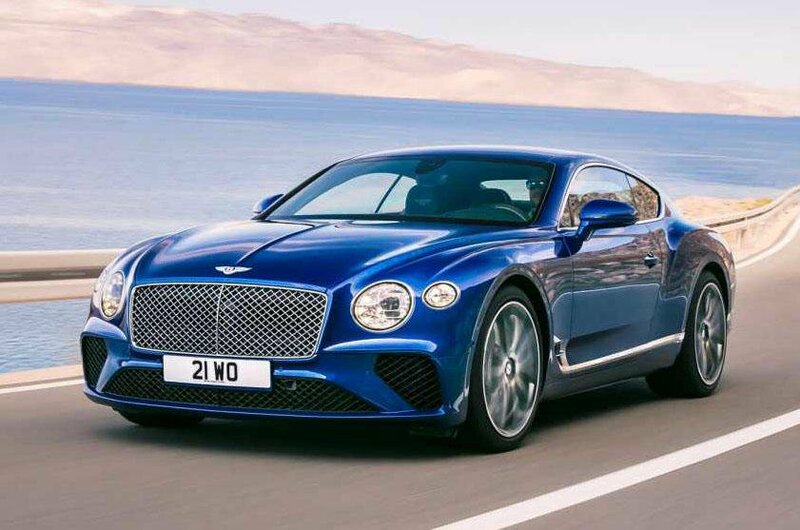 2018 Bentley Continental GT – pricing, specs and release date | What Car? The phrase ‘best-selling model’ is a relative term when it comes to low volume luxury brands, but the Bentley Continental GT is indeed the British company’s most successful car, even out-stripping the new Bentayga SUV for sales. 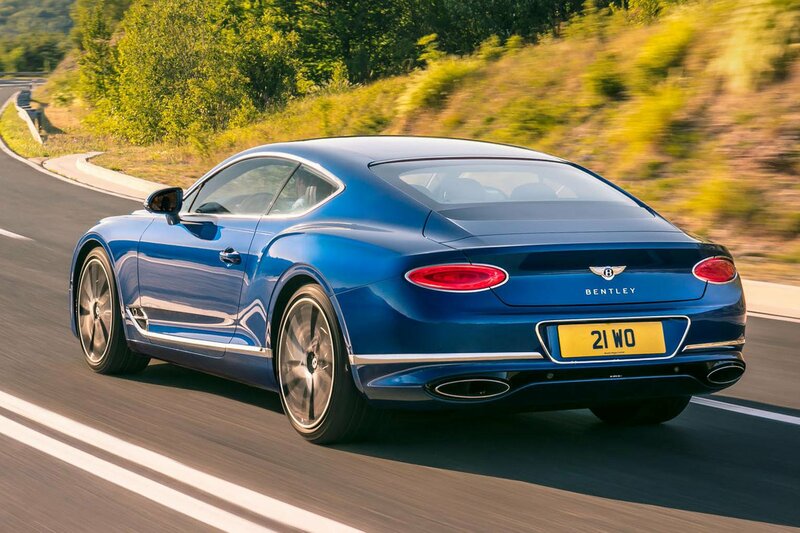 Rivalling models such as the Aston Martin DB11 and Mercedes S-Class Coupé, the current Continental GT has been fairly well received, but having been on sale since 2011 is looking decidedly long in the tooth. Time for an upgrade, then, with this all-new Continental GT. The new Continental is longer than the car it replaces, with more space between its front and rear axles, which equates to more room inside for passengers and luggage. There's also Bentley Dynamic Ride, which adjusts the car's roll and is claimed to improve ride and handling. 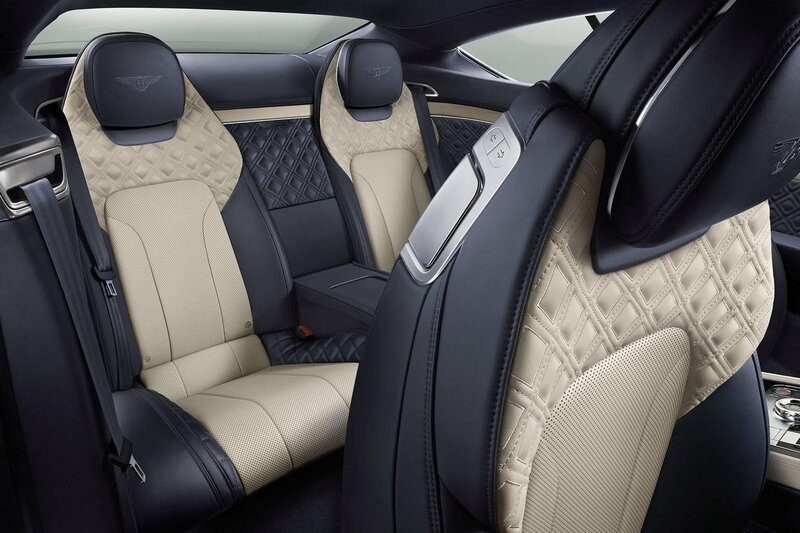 There are four driving modes: Sport, Comfort, Bentley and Custom. Bentley is what the car maker thinks is the ultimate set-up for driving. At launch, the Continental is only offered with a 6.0-litre W12 petrol engine, which Bentley describes as the most advanced engine of its kind in the world. Power has increased by 44bhp over the old car, to 626bhp, and the Continental can sprint to 62mph in 3.7sec – 0.8sec quicker than the outgoing W12 model. For reference, that's also faster than most versions of the Porsche 911. While the W12 will be the only model available when the car goes on sale, a cheaper 4.0-litre V8 variant will follow later – an engine shared with the existing Porsche Panamera Turbo. A petrol-hybrid, expected to echo the system used in the Panamera 4 E-hybrid, is also planned and has an overall power of 456bhp. 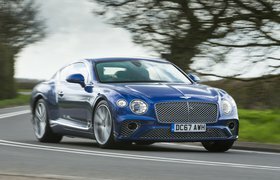 In this form, the Continental GT is expected to offer 31 miles of electric-only driving range. Unsurprisingly, this will be the cheapest version of the Continental GT to run. The interior of the Continental is as luxurious as you’d expect, with plenty of expensive leather, veneers and hand-finished chrome details. There are 18-way adjustable seats and smooth centre panels on the seats (as opposed to the diamond-embossed leather found on the bolsters) to make them as comfortable as possible. This also enables the most effective cooling and heating, as well as massage functions. The biggest innovation inside is a rotating display in the centre console. When you get in the car, it is a veneer finish; but when the engine is switched on, it rotates to reveal Bentley’s largest touchscreen yet – a 12.3in display that has been designed to be “akin to a modern mobile phone”. A third side of the rotating display features three analogue dials: outside temperature, a compass and chronometer. The driver’s instrument panel behind the wheel is digital for the first time and a head-up display is an option. There are also a number of USB ports in the car and Apple CarPlay integration. Bentley has also used laminated acoustic glass for the windscreen and side windows, which it claims reduces noise when you're driving. Two technology option packs are offered at launch: City Specification and Touring Specification. City includes hands-free boot opening, pedestrian warning, traffic sign recognition, automatic emergency braking and a top-view camera. Touring gets adaptive cruise control with traffic jam assist, active lane assist, a head-up display and night visions with an infrared camera. 21in wheels come as standard, plus two 22in lightweight forged alloy wheel options, one of which is part of Mulliner specification, Bentley’s personalisation division. There are 17 exterior paint colours available, as well as eight veneers and 15 leather colours. The Continental in W12 guise will cost from £156,700, making it slightly more expensive than the current model, which costs £150,500. The V8 model will be cheaper. As with its luxury rival Rolls-Royce, most Continental GT buyers will customise their cars, pushing that price upwards. Order books will open later this year, ahead of deliveries from March 2018. A convertible version, the Continental GTC, will follow later in 2018. If you can afford to buy a new Continental GT, you can also afford some of the most luxurious cars on sale today. 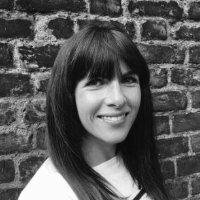 Here we count down the top 10 – and reveal the models that are best avoided. 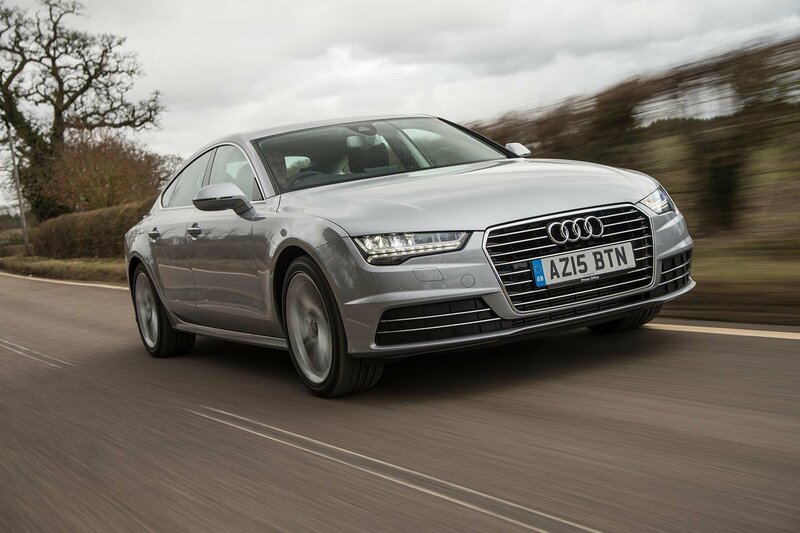 If you want sleek, coupé-like looks from your luxury car, then Audi A7 Sportback is a very appealing option. The interior is stunning, it has a hatchback-style tailgate that boosts practicality and even entry-level versions come very well equipped. Go for the Ultra model and you'll also get a smooth and fairly frugal 3.0-litre diesel engine. The Rolls-Royce Ghost is obviously a very expensive choice, with prices starting from around £225,000, but that still makes it something of a bargain compared with the larger Phantom. As you'd expect from Rolls-Royce, the Ghost's interior is covered in the finest materials available and it's comfortable for both driver and passengers. There's a powerful 6.6-litre V12 engine under the bonnet, too, providing you with a heady 563bhp. Like the Audi A7 (above), the Mercedes-Benz CLS is designed to appeal to those who want a swoopy luxury coupé but also need space for the family. 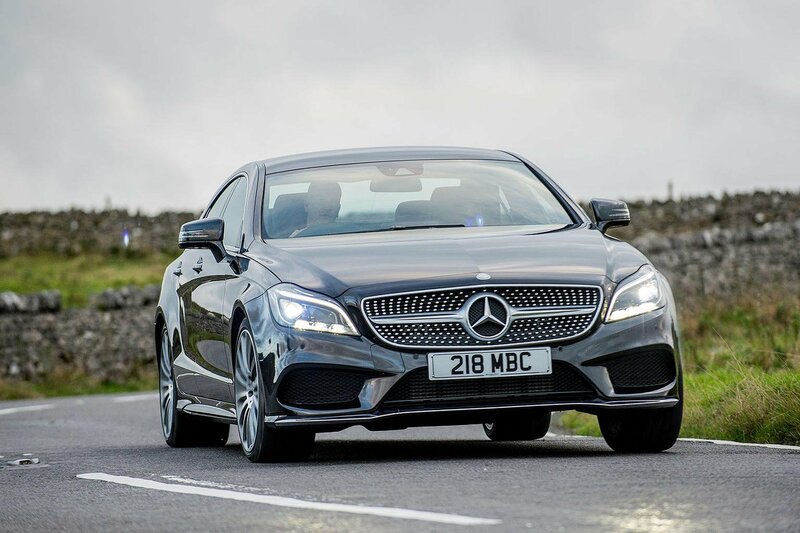 However, the CLS is slightly more enjoyable to drive, thanks to its more precise steering. The interior is appealing, too, because it's comfortable, classy and loaded with kit. Only the slightly dated and distracting infotainment system stops the CLS finishing higher.